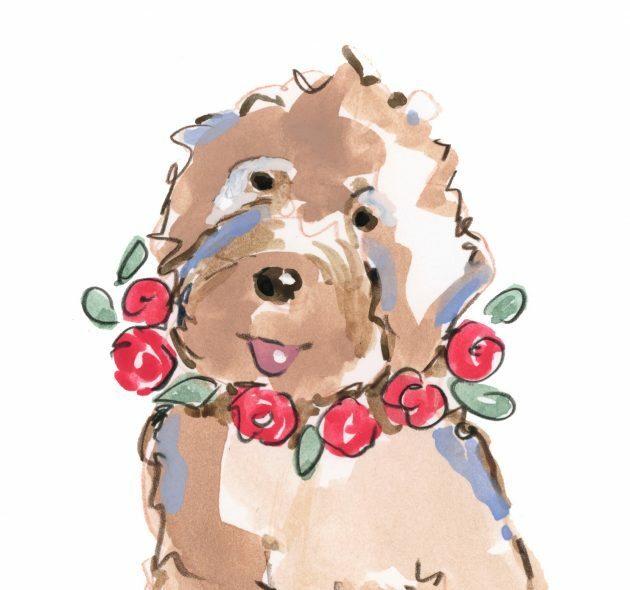 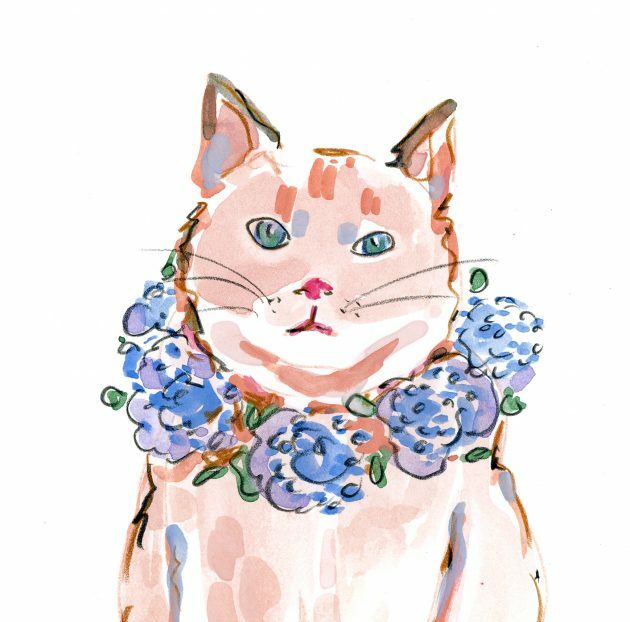 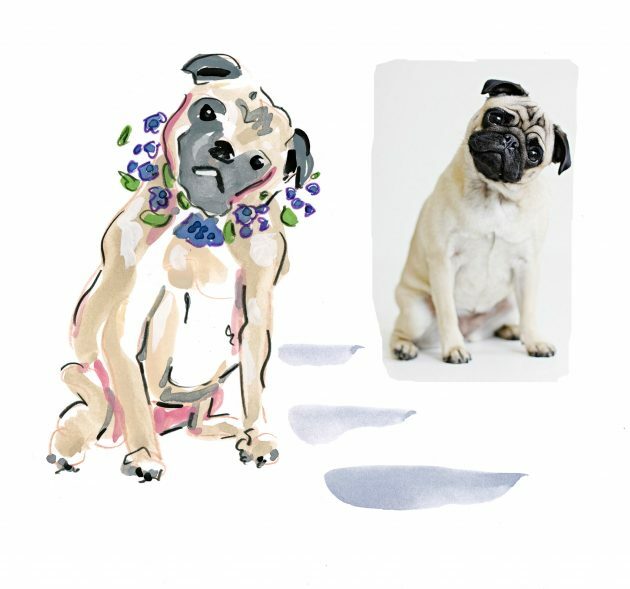 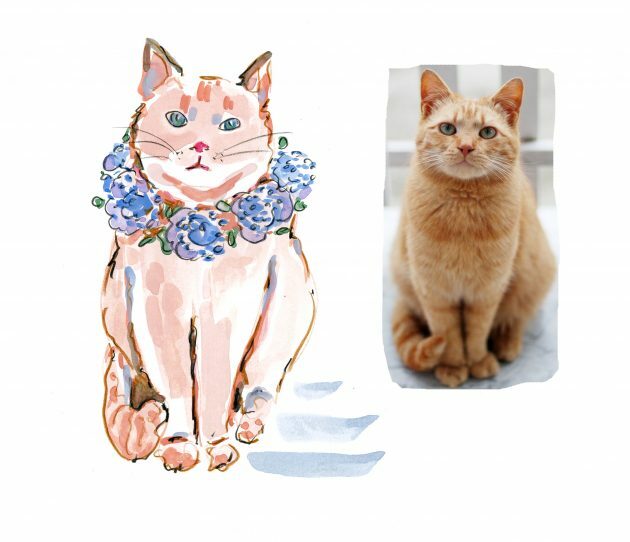 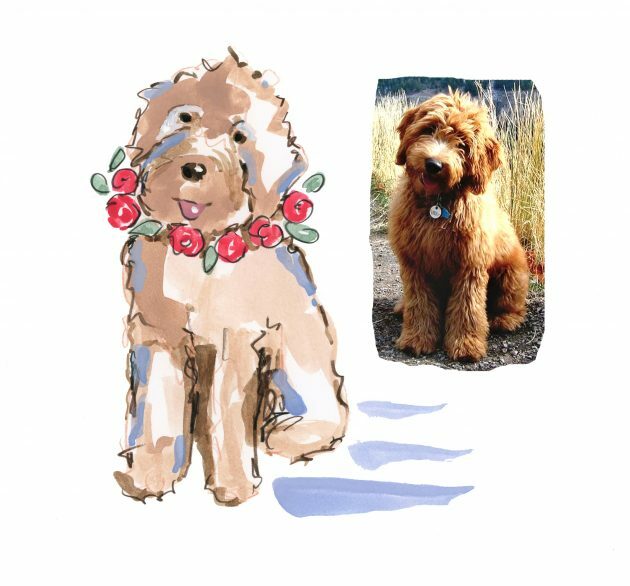 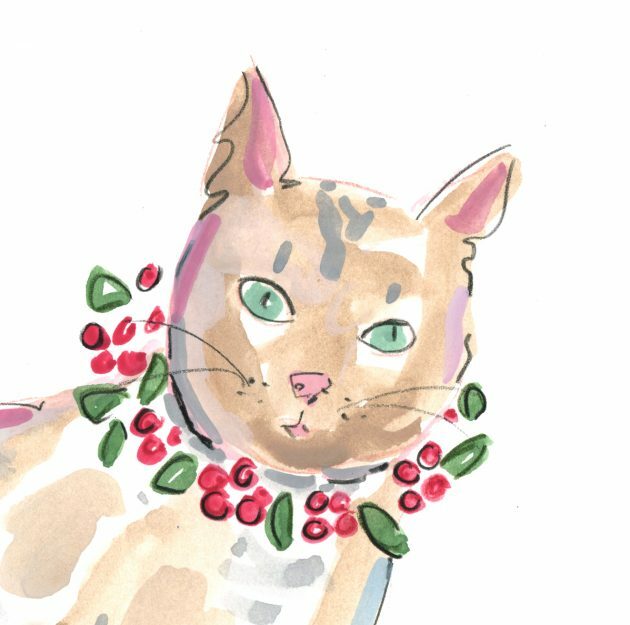 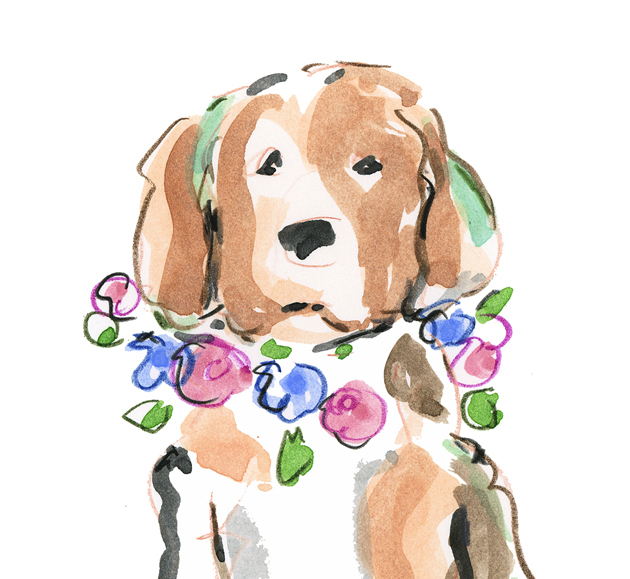 cats and dogs and lilies of the field…..
I’ve never met a feline or canine friend who didn’t want to adorned in a whimsical flower garland….have you? 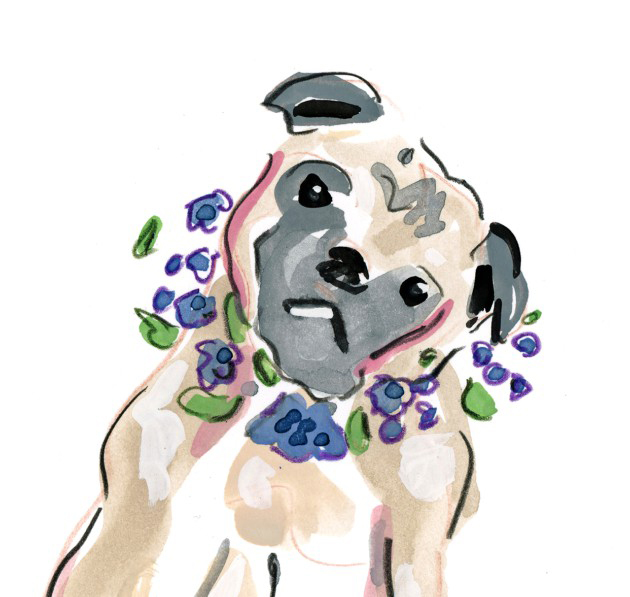 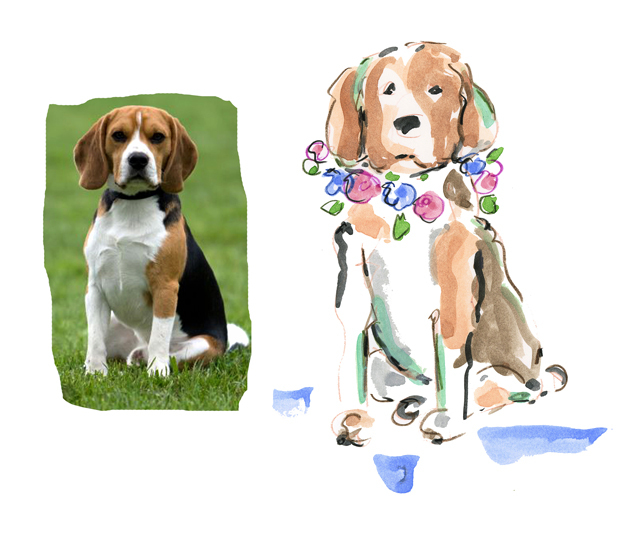 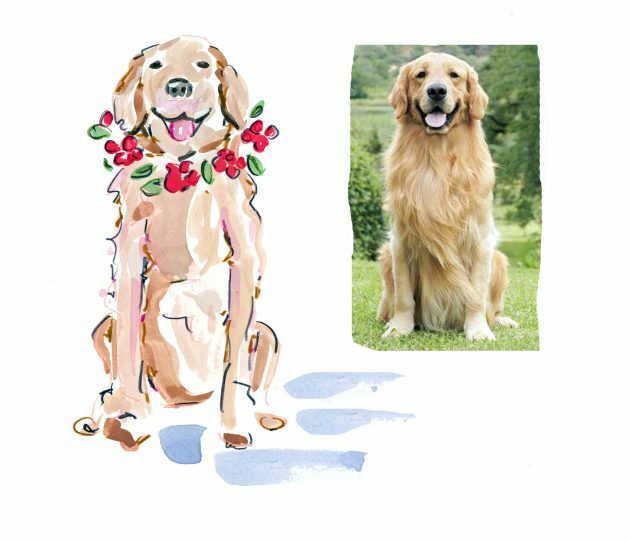 Send me a pic and I’ll paint your lovely pet! 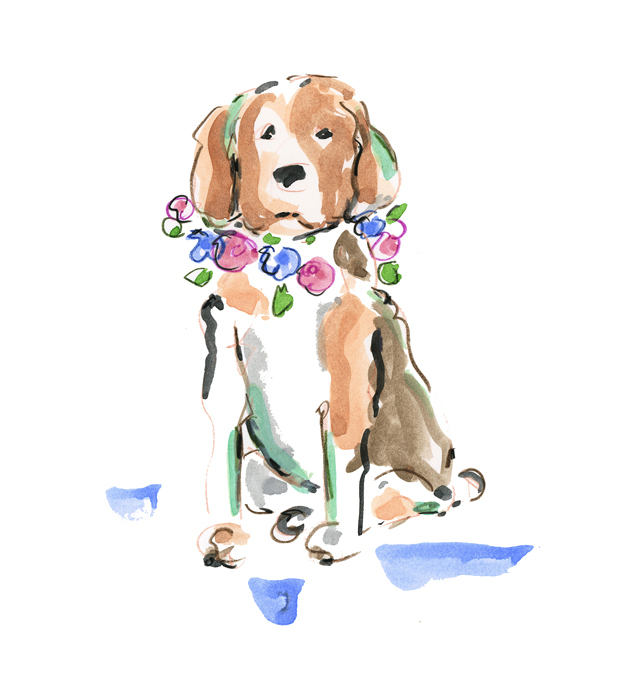 Flower garland included, of course!